Welcome! 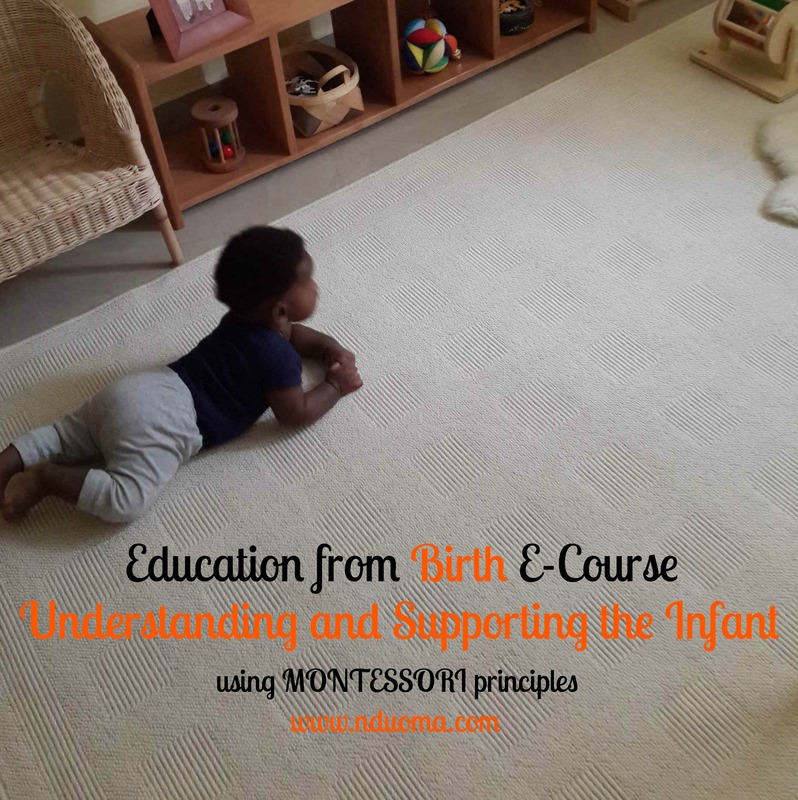 This is the home of the Montessori Education from Birth E-Courses by Nduoma. Our courses are to help parents, caregivers and anyone with interest in child development gain an understanding of the child and how to support his/her development.